Complex, as an entity, loves sneakers. We have a dedicated Sneaker channel and Sole Collector in our extended family. Our staff includes some of the most passionate sneakerheads walking God’s green earth, who can wax poetic about Jordans in such specific detail that it would cause another tear to cascade gently down MJ’s already tear-stained face. But you don’t see that same enthusiasm here for shoes—real, proper dress shoes. And that isn’t unique to Complex or to the sneakerhead culture in which we are immersed. That disparity of interest in different footwear categories is reflective of the greater fashion industry, as streetwear continues to maintain its chokehold influence over high-end designers, Vans are the de facto sneaker of choice among the style set, and so many shoppers still want to dress like they’re perennially coming from or going to the gym. A sneaker is a natural, democratic, utilitarian choice for anyone: sneakerheads, slaves to fashion, and everyone else. Gibbs doesn’t know—“De yout dem, they never cease to surprise me” is how he put it—but he does have a vested interested in trying to shift some interest back toward shoes in the traditional sense. 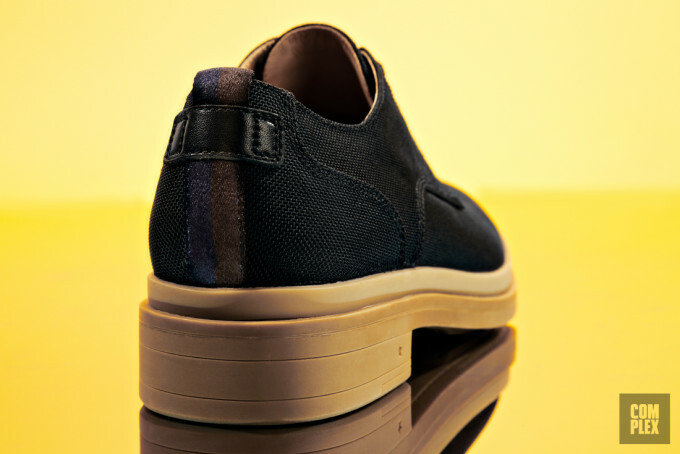 This weekend, Gibbs will unveil an exclusive collaborative shoe with the just-launched footwear brand George Brown Bilt. And with it, he’s endorsing the idea that dress shoes have a place in any man’s wardrobe—even those of a diehard sneakerhead or streetwear aficionado. Quick backstory: George Brown Bilt launched in September. 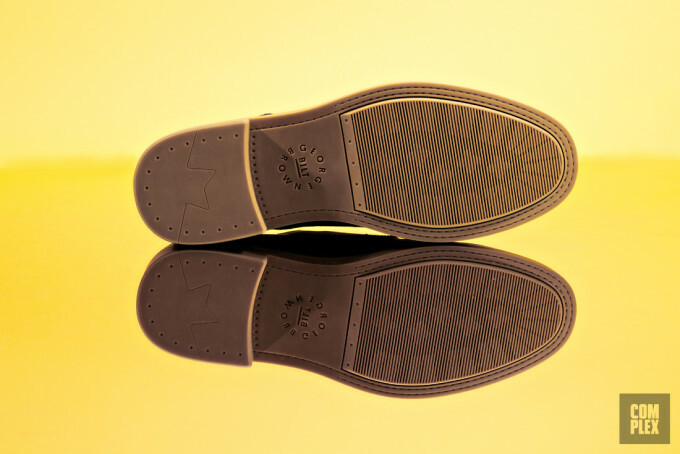 The name is a tribute to the Brown Shoe Company (now called Caleres), a footwear business founded in the 1870s that owns and produces the current collection. 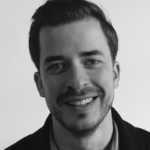 Gordon Thompson, the creator of George Brown Bilt, is a former creative director at Nike, Inc. who was instrumental in launching the Niketown retail concept. Thompson’s background may explain some specific details of his collaboration with Gibbs. 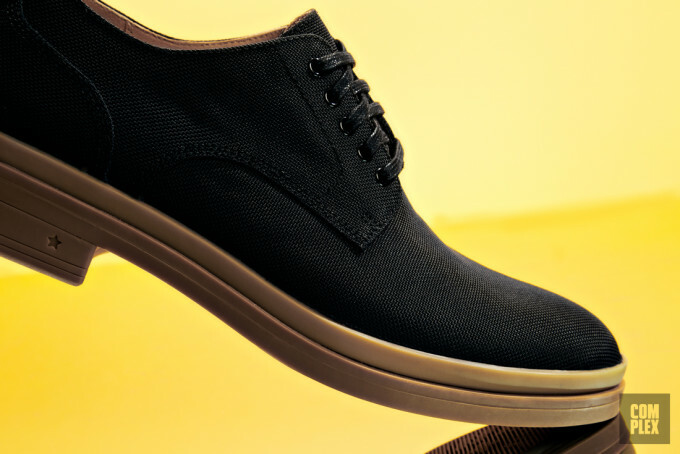 The shoe is a classic Derby style, done over in ballistic nylon, with a leather lining and a rubber outsole. It’s also totally waterproof. “It’s the aesthetic of a dress shoe, but it has the fit, comfort, and look of a sneaker with the rubber sole,” Gibbs says. It’s an easy entrée to anyone not entirely comfortable with the ins and outs of shopping for this kind of footwear. Gibbs has a knack for introducing customers to different style ideas, which seems to favor his chances of converting some skeptics with this project. 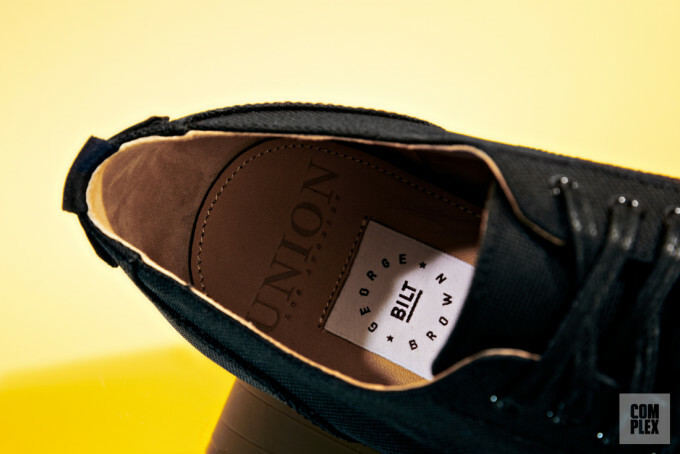 When viewed together in Union’s brick-and-mortar shop on La Brea or on their e-commerce site, the store’s brand assortment can serve as a visual representation of the sartorial evolution of men who’ve always loved streetwear. Fairly straightforward streetwear brands like Palace and Rokit, with an entry-level accessibility, sit next to labels like Gosha Rubchinskiy and Virgil Abloh’s Off-White, which are interested in redefining the boundaries of the genre. Gibbs and his team top it all off with the experimental creations of avant-garde minds like Comme des Garcons designer Rei Kawakubo or Raf Simons. The resulting effect is that the labels relate to one another in a way that makes their proximity on Union’s shelves make sense, even if other shops might place them in different departments, if not on different floors. All of these labels can serve the same guy, even if they serve him at different times.